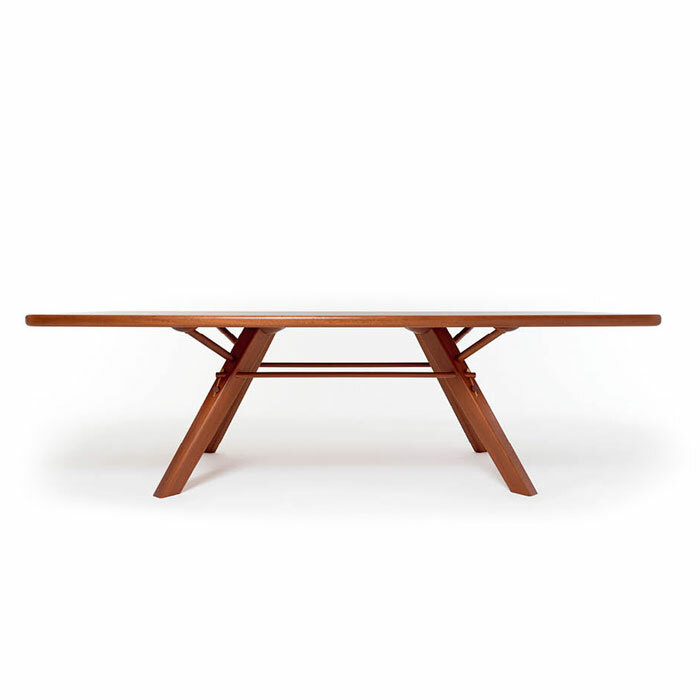 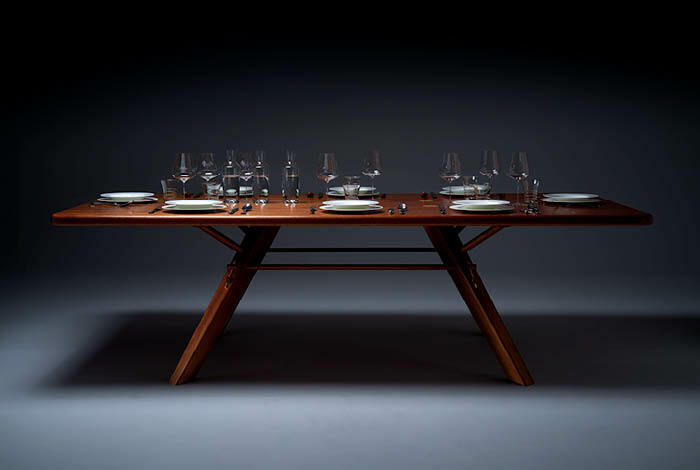 Tobia Scarpa’s dining table celebrates the old techniques that have been engulfed by new methods, as well as the potential of modern solutions to preserve traditional values. 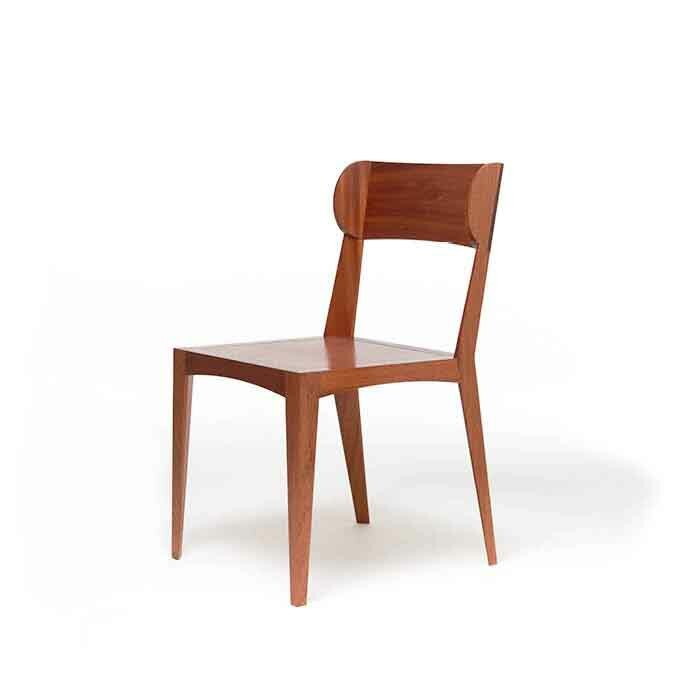 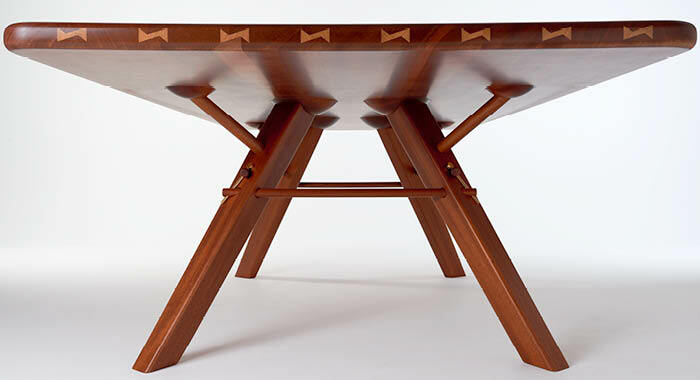 It is the result of a highly complex construction, and features on the short sides of the surface a clear maple dovetail inlay, alongside the solid mahogany table joints. 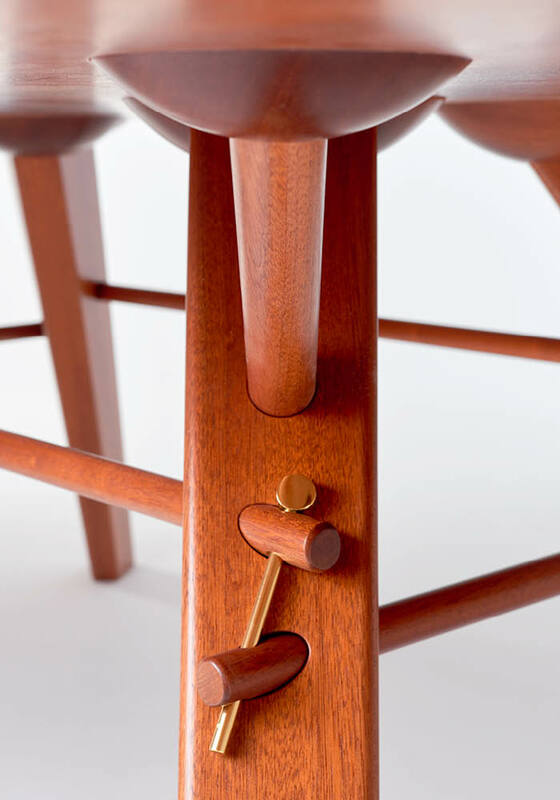 More refined inlaid details grace the surface.